Read all chats including group chats. View photos, videos and listen audio clips. View names and pictures of everyone they chat with. View the pictures and status of the target’s friends. 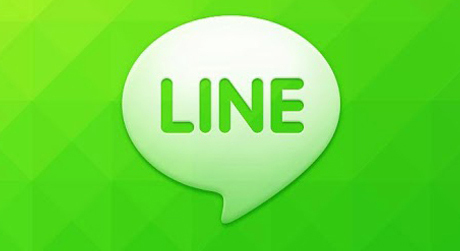 Is it possible to get LINE chats that are deleted by the target? Can the target know that you Spy on LINE? No, iPadKeylogger is undetectable. You can hide the iPadKeylogger icon, so the target won’t understand that iPadKeylogger is installed on the iPad. The target also does NOT get any notifications when the software captures LINE logs. How can I Spy on LINE? You will need to install our iPad Spying App –iPadKeylogger– in order to spy on LINE app. Please read the main steps here; how to spy on iPad?